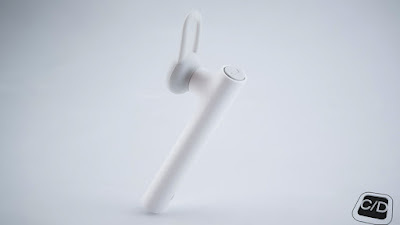 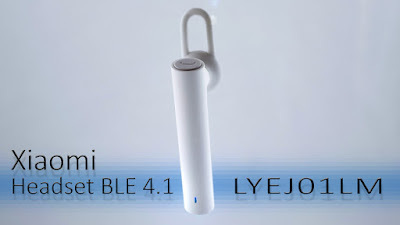 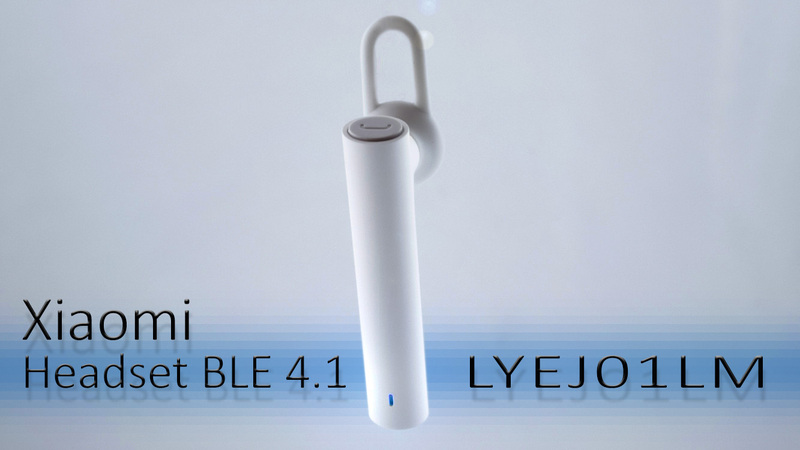 Do you know the Xiaomi Headset BLE 4.1? 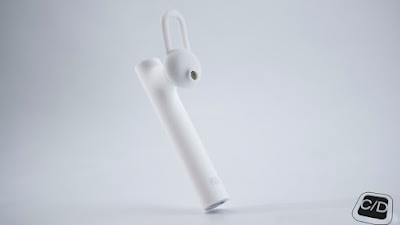 If the answer is "No, I don't!" 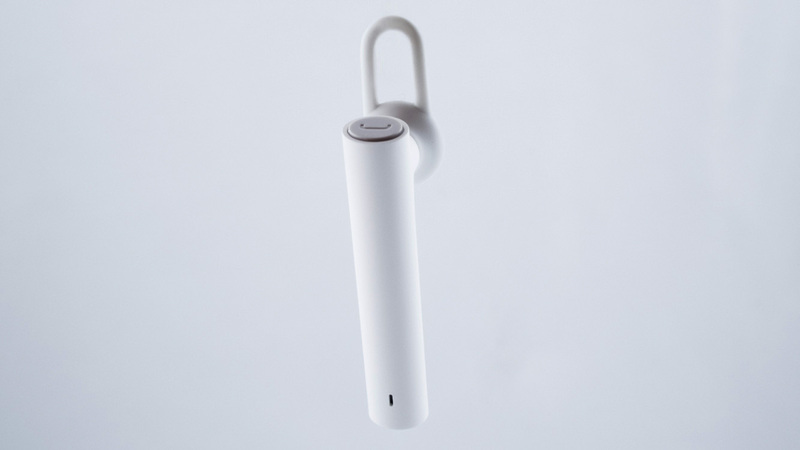 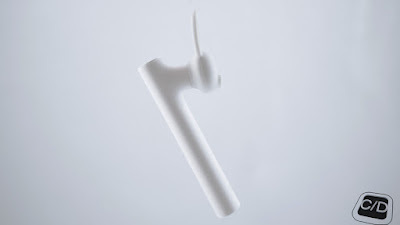 take a look at our video to know more about this device. The main feature of this device is the CSR8610 Chip, a single-chip mono headset solution with advanced echo and bi-directional noise cancellation technology targeted for low-cost mono headsets, mono speakers or speakerphones and after car-kits applications. Some specification of this chip. 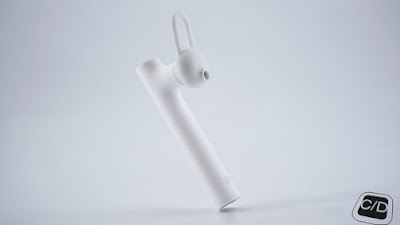 Our first impression of this device is pretty good, but take a look at our video for details.